Tell us your ideal location and on arrival we'll give you a customised map of a location that aligns as close as possible. 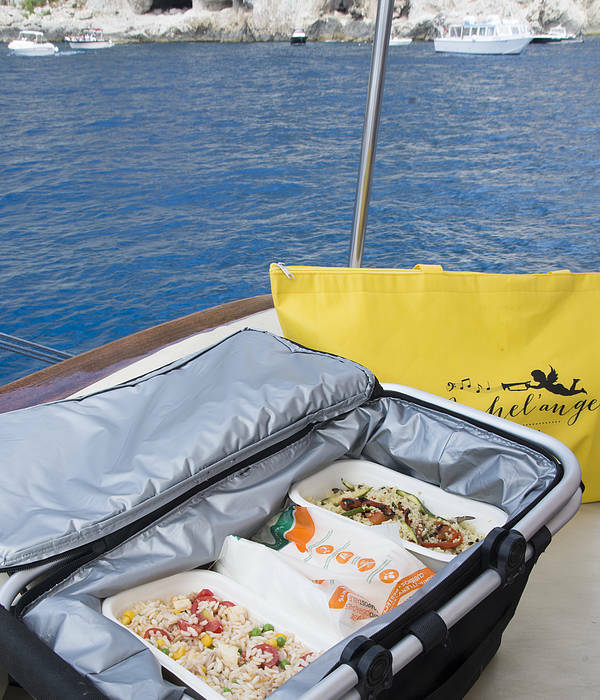 Pick up your Picnic Pack from Ristorante Michel'angelo on your selected pick up day/time. Once your order has been processed, you will receive an email requesting your menu preferences. Please specify any extra requests in the Message box of the order form. Extras must be paid for seperately on arrival at Michel'angelo. 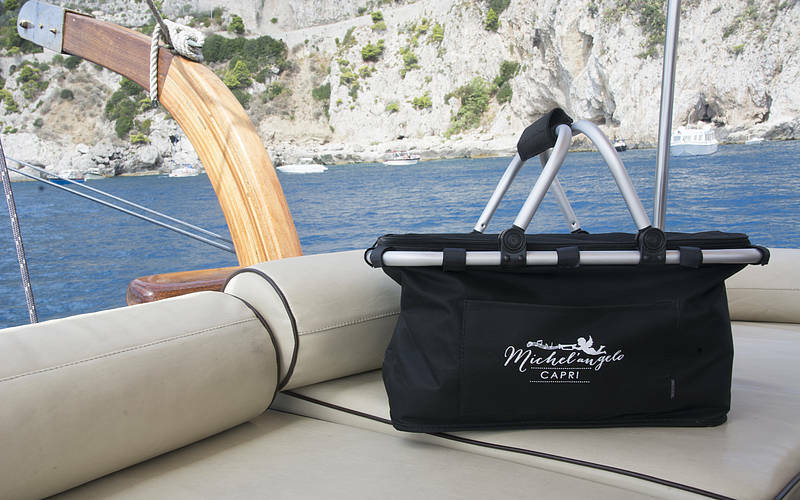 As the beautiful picnic locations are public places, Michel'angelo cannot guarantee availability on any given day. Michel'angelo also accepts no responsibility for the condition and/or maintenance of these public sites. We ask that you respect these places of natural beauty and place all rubbish in the nearest bins. 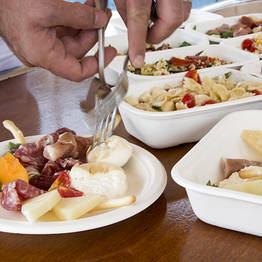 In the alternative, you can arrange for Michel'angelo to collect your picnic waste at an additional cost. "Amazing! the restaurant is a beautiful quaint out of the way place, but what makes it feel warm and welcoming is, The Owners! The Chief and his wife welcome you with open arms. " 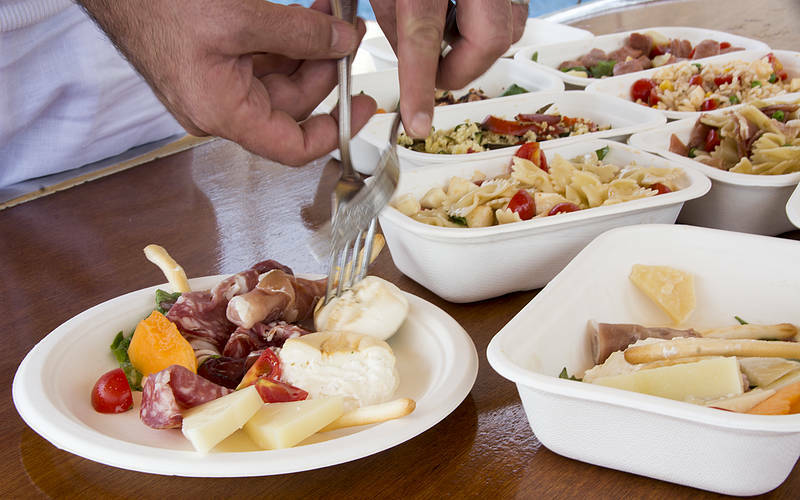 "We reserve eat a picnic.Foodwas delicious and the wine was good. The best were the maps of Capri with picnic points. The places was very quiet and far away from the tourist.Gianluca was very warm." 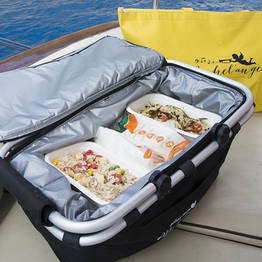 "We reserved the picnic lunch, which was delicious, and had dinner there, also very nice. Our host was very friendly and welcoming. We enjoyed him very much. " 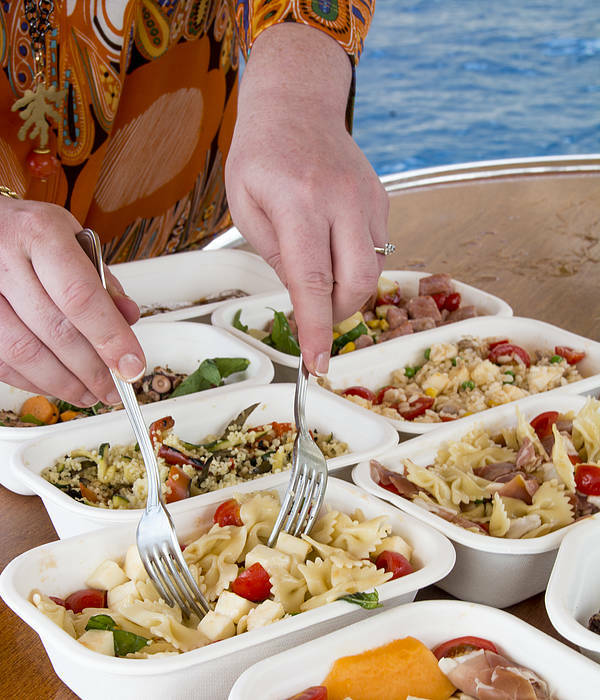 "The cooking class was one of the highlights of our time in Capri! Holly and Gianluca are a fabulous pair and this restaurant is a truly special place. 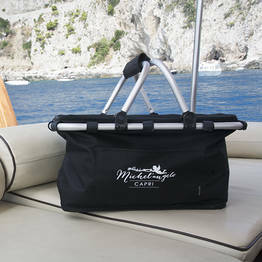 Michel'angelo is not to be missed in Capri!"